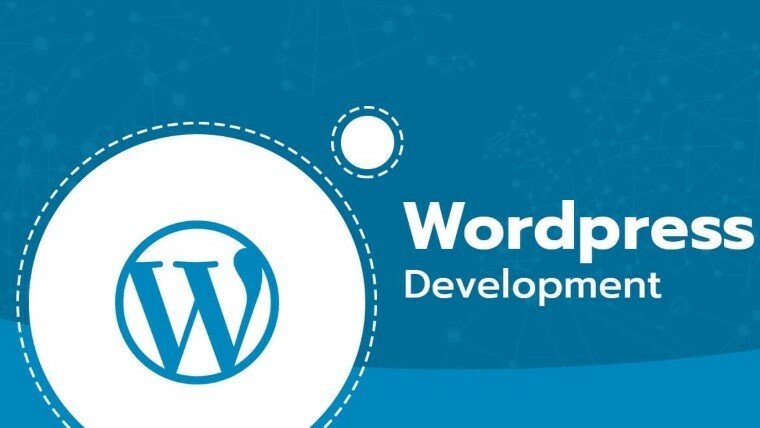 WordPress is by far the most popular CMS in the world, packed with features and functionality. Claim your complimentary copy (worth $29) free, before the offer expires on November 20. 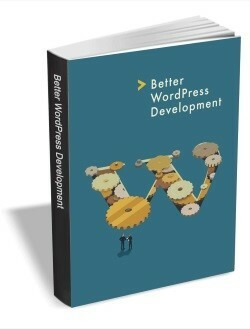 If you develop sites using WordPress, you’ll know that under the hood it’s quite complex, but very powerful.